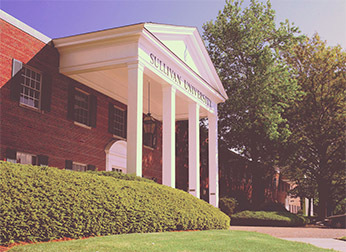 All F-1 students at Sullivan University are part of the Student and Exchange Visitor Information System (SEVIS) tracking and monitoring database. 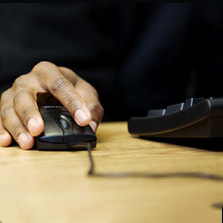 Being a student with F-1 status, you are responsible for learning, understanding, and complying with the U.S. laws and regulations that apply to you (listed on page 2 of your I-20). If you fail to do so, you are subjected to Termination by the University, thereby jeopardizing your academic career. 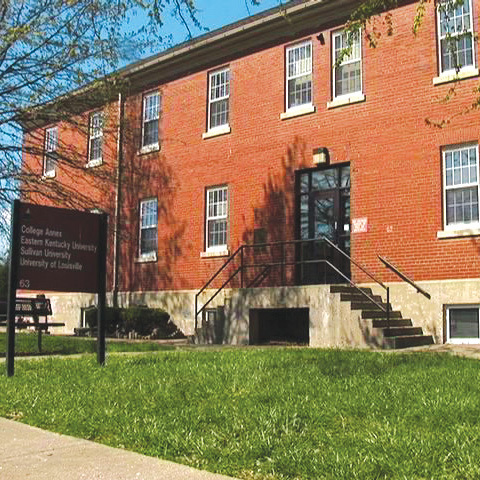 You are required to report any address change to the University within 10 days of the address change, including address changes for any of your dependents. 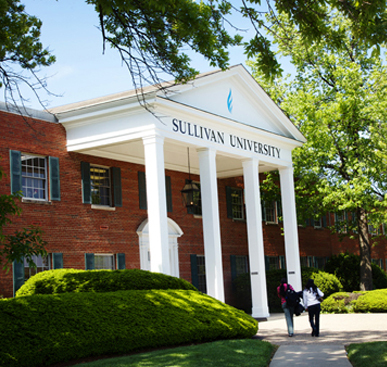 Being a Sullivan University student, you are required to be a full time student during any normal enrollment period. If you wish to drop below a full time status, you need to submit a request form prior to dropping below a full time status. If you have to travel due to an emergency, you are required to inform Sullivan University International Student Office about the reason for your travel and the dates. 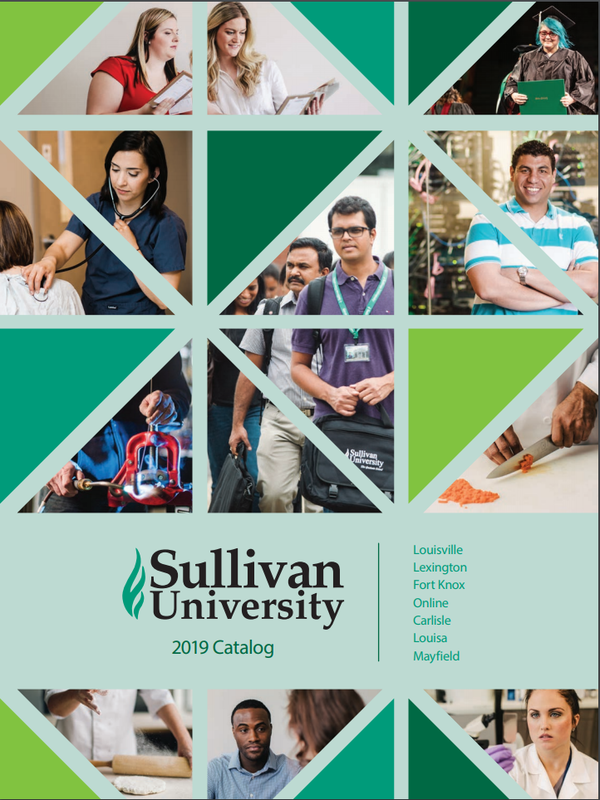 If you decide to study at another University in the U.S., you must notify Sullivan University International Student Office about your intent to transfer and what school you plan on transferring to. You must notify Sullivan University International Student Office prior to traveling outside the U.S. so that the Form I-20 can be endorsed for travel. This information is subject to change without notice. 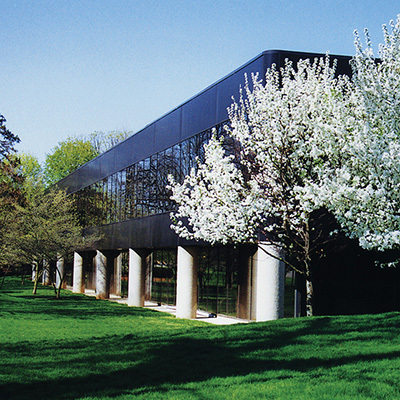 If you have any further questions and concerns, please contact the International Student Office at 502-456-6505 or email:ioffice@sullivan.edu.